Trade shows, they might seem like an unnecessary day off the job for some, especially those who work for themselves… however, they also offer a host of benefits, from networking to industry insights – with some even providing a sarnie in the ticket price! Here’s a look at a few of our favourites. Looking for new tools or want to have a look at the latest construction gadgets, FFX is your place. Set over two halls pretty much every brand will be there displaying their latest tools for you to get your grubby hands on! Expect live tool demonstrations from industry experts and have a chance to compete in exclusive competitions from powerhouse brands. Best of all its free! Are you a plumber or a heating engineer? If you haven’t heard of Installer then where have you been! With over 100 brands under one roof its perfect to see all the latest machinery and plumbing tools/gadgets. The event will feature demonstration zones, live discussion groups and skill challenges! Tickets are free too. 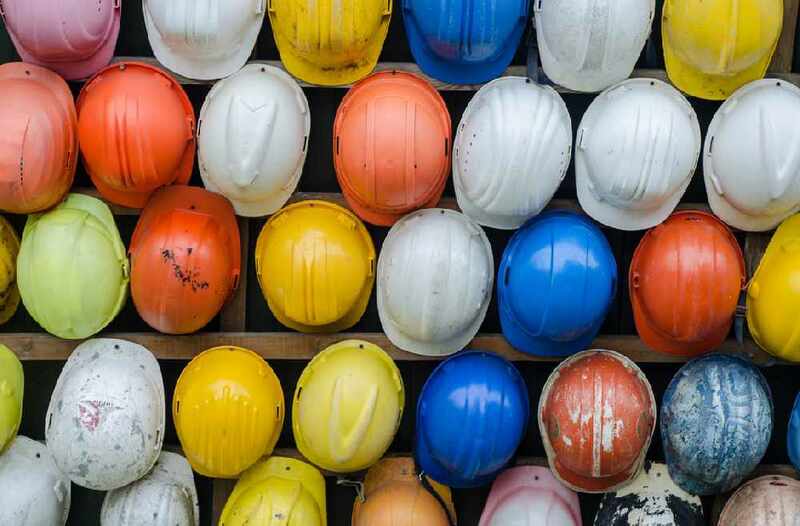 Construction’s largest trade show in fact combines nine different shows under one roof, covering a range of industries. The name might say a week, but it’s actually only three days long. 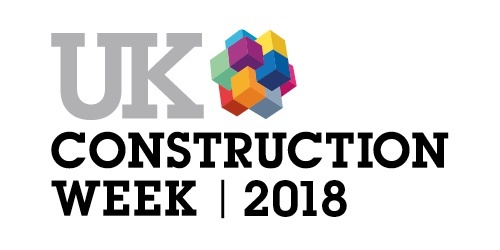 This award-winning event promises to tackle some of the key issues facing the construction industry with free seminars and workshops. Or, if seminars aren’t your thing there’s also the onsite beer festival! Toolfair claims to be a ‘hands-on’ event where trade users of tools can try out first hand what’s new in the world of power tools, hand tools, equipment and workwear. With six dates throughout the year, running up and down the country. All attendees get a voucher booklet full of exclusive on the day offers, making this event one not to be missed. Did we also mention the FREE bacon sandwich and T-shirt!? 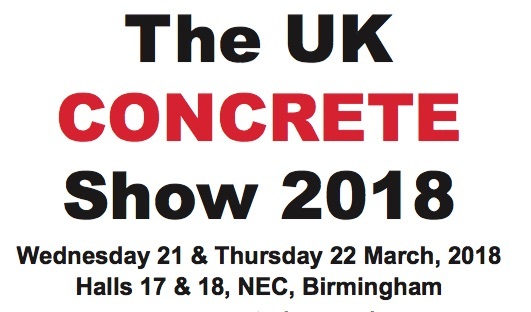 The UK Concrete show is the only country’s only event dedicated to, you guessed it… concrete. Promising more visitors, exhibitors and business done for 2018. They’ve even moved this year’s dates to not clash with half term and in the hope of better weather conditions. The Plumbing & Heating Exhibition, or PHEX as all the cool kids are calling it, is a great opportunity for those in the plumbing and heating business to meet new and leading suppliers. It offers the chance to negotiate the best deals on products and gain a wealth of training knowledge and installer support, with training sessions and seminars provided by leading manufacturers. The UK’s flagship flooring trade event is back again for 2018, taking place in the quaint northern town of Harrogate. As the name suggests it showcases all things floors, offering a chance to meet new suppliers and learn about new products on the market and in development. 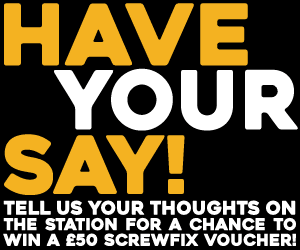 Got a favourite trade show, why not tweet us @FixRadioUK or text in: 81400, start with the word "Fix". Fix radio is ‘nailing it’ with banter, 48hr no music repeat and half the adverts.